Current and former FBI and DOJ officials expressed shock and frustration at President Donald Trump’s appointment of Matthew Whitaker as acting attorney general. Whitaker is seen as a staunch Trump loyalist and has publicly mused about gutting the Russia investigation. He is now overseeing the special counsel Robert Mueller. DOJ veterans and constitutional law experts argue that Mueller could challenge Whitaker’s appointment on constitutional grounds if he overruled a decision by the special counsel. President Donald Trump’s decision to oust Attorney General Jeff Sessions this week and replace him with acting Attorney General Matthew Whitaker sent shockwaves through Washington. It also turned heads at the FBI and the Department of Justice (DOJ), which Whitaker will oversee until Trump nominates and the Senate confirms a permanent replacement. One current FBI agent was blunt when asked about Whitaker’s appointment. The Russia investigation, spearheaded by special counsel Robert Mueller, has been a thorn in Trump’s side since shortly after he took office. In addition to investigating Russia’s interference in the 2016 election, Mueller is also looking into whether members of the Trump campaign colluded with Moscow to tilt the race in his favor, as well as whether Trump sought to obstruct justice after learning of the investigation’s existence last March. The special counsel is said to be nearing the end stages of the Russia probe — he has reportedly begun writing his final report — and Whitaker’s appointment raises new questions about the fate of the investigation. Once described as the West Wing’s „eyes and ears“ in the DOJ, Whitaker made the rounds on right-wing media over the last two years claiming without evidence, that there was „no collusion“ between the Trump campaign and Russia. He also said in a CNN op-ed last year that Mueller had overstepped his mandate by digging into the Trump Organization’s finances. 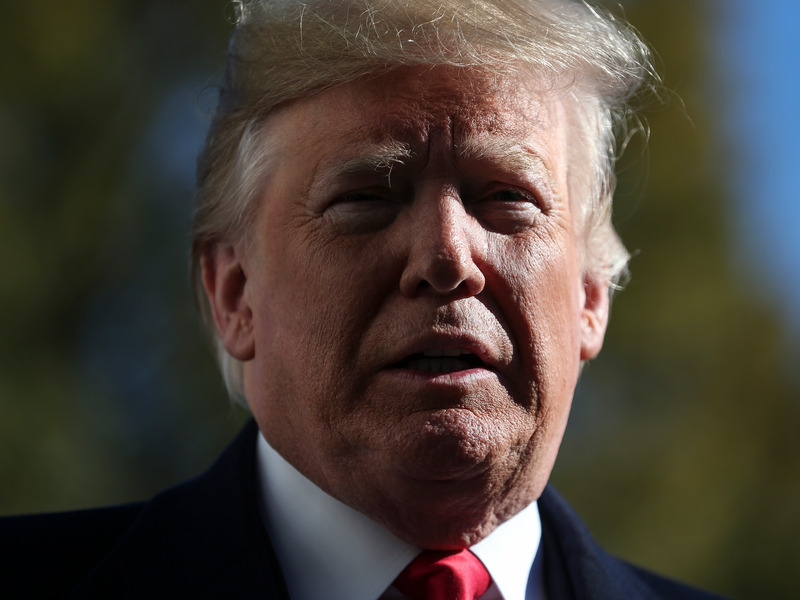 The US intelligence community concluded last year that Russia mounted an elaborate campaign to meddle in the 2016 election to elevate Trump to the presidency. The assessment did not reach a conclusion about whether Russia’s meddling had an impact on the results. In another recording reported on by Mother Jones, Whitaker said the president cannot obstruct justice and can kill any investigation he wants. The Post reported that despite Whitaker’s controversial remarks about Mueller and the Russia probe, the acting attorney general has no plans to recuse himself, even if DOJ ethics officials urge him to do so. Sources also told The Post that Whitaker would likely oppose a request from Mueller to subpoena the president if it came down to it. The myriad questions surrounding Whitaker’s independence prompted DOJ veterans and constitutional law experts to begin laying the groundwork to argue that Mueller could challenge Whitaker’s appointment if he overruled a decision by Mueller. The argument has also gained steam in some conservative-leaning circles. But there isn’t unanimous consensus among experts on the issue. 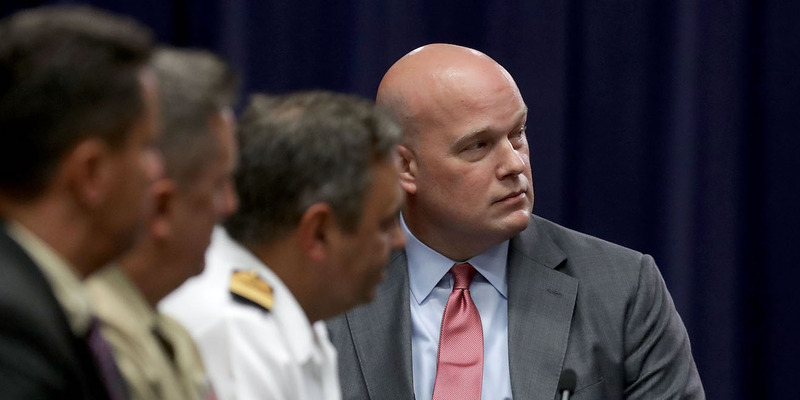 Steve Vladeck, a law professor at the University of Texas, wrote in a Times op-ed that Trump’s designation of Whitaker as acting attorney general is constitutional, as long as it is temporary. Ultimately, legal scholars say, the issue may end up being decided by the Supreme Court.